What's Amazing About Baby Throne? 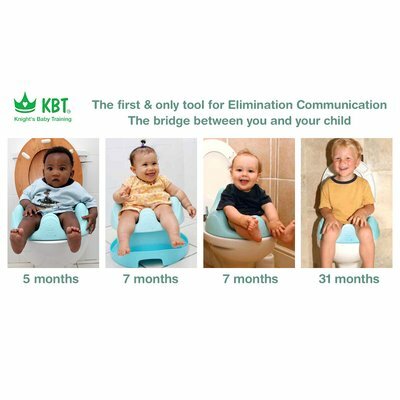 Did you know you can toilet train babies? It can save you time changing fewer diapers, save you money buying fewer diapers, and is healthier for your baby. And, you’re being “green” too! All you need is routine, twice a day for no more than 10 minutes at a time and instinct your baby is born with that. With the optimal squat position the Baby Throne holds your baby safely in this position in soft foam. Any potty training or toilet training technique can be used with the Baby Throne; the choice is yours. However, the recommended Baby Throne Technique (as described in the manual) suggests using the Baby Throne at least twice a day (such as morning and evening, and if possible after a nap) but for never longer than 10 minutes each session. Less time than it takes to change all those diapers! 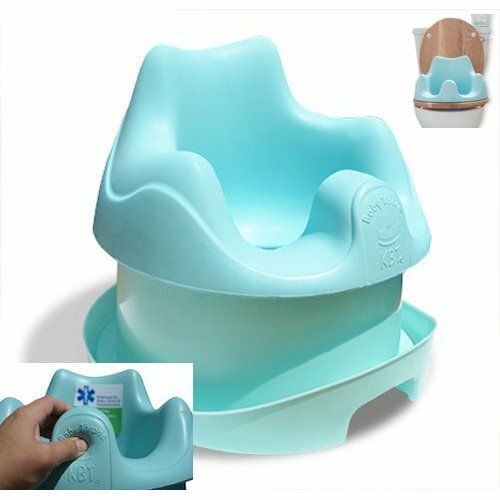 The Baby Throne is made from a soft, comfortable material that gently holds baby in a squat position, allowing baby to make the connection between wanting to “go” and the Baby Throne. Endorsed by pediatricians and suitable from four months onwards, as soon as your baby can hold his/her head up unaided. It is this magic squat position that triggers your baby’s instinct to “go” and empty their bowels. All you need to provide is kindness and reward. The Baby Throne & its technique has proven it can save over 2 200 diapers for one baby. That is a saving of R6 875 for each baby! Did you know it has been claimed that a disposable diaper can take over 200 years to degrade? Start at 4 months! How and why? 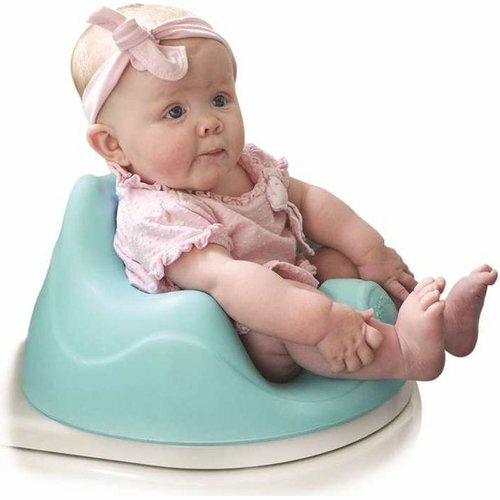 As soon as baby can sit up straight unaided you can start using the Baby Throne, which is at about 4 months. All you are doing is helping baby empty their bowels properly it is just basic physiology and gravity. As a result of this you end up using fewer nappies/diapers. 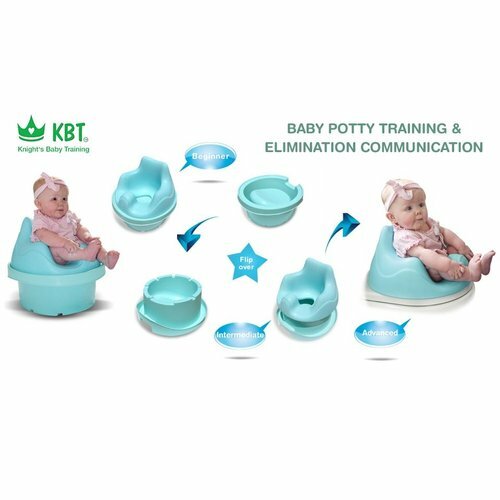 The Baby Throne has received endorsements from paediatricians and a world recognized paediatric surgeon as a valuable aid especially for children when transitioning from liquid to solid foods. My son is a young 2 years old, he is too young to understand? Babies are clever, so why wait? You are using physiology and gravity, then routine and reward, no need to wait until they are toddlers to start. My son is 25kg, is it too late? Sorry, at about 20kg the Baby Throne starts to get tight so it would be better to move on to the standard toilet trainers available that simply make the toilet hole smaller. 20kg is the weight of an average 4 year old but if you have a special needs child and they still fit go ahead. We have had great feedback on this. Always be in attendance and do not leave them alone! It is always possible to fall off the Baby Throne even if unlikely. Can I really save R6 500 before the age of 2? Yes you can and this number is conservative. Have a look through the manual and the Baby Throne Technique and you can understand how. Remember 40 years ago we were all out of nappies well before the age of 18 months as well! Ask grandma. Healthier than pooing in a nappy! Our six month old has just started using this and she is very happy while using it. Therefore, we are really happy with this product as well.